Temple & Webster will once again celebrate and raise awareness of local homewares and furniture designers. Ben, along with 9 Australian designers, has been nominated by their expert panel and each has been profiled on the Temple & Webster blog. If you like Ben's designs please place your vote! 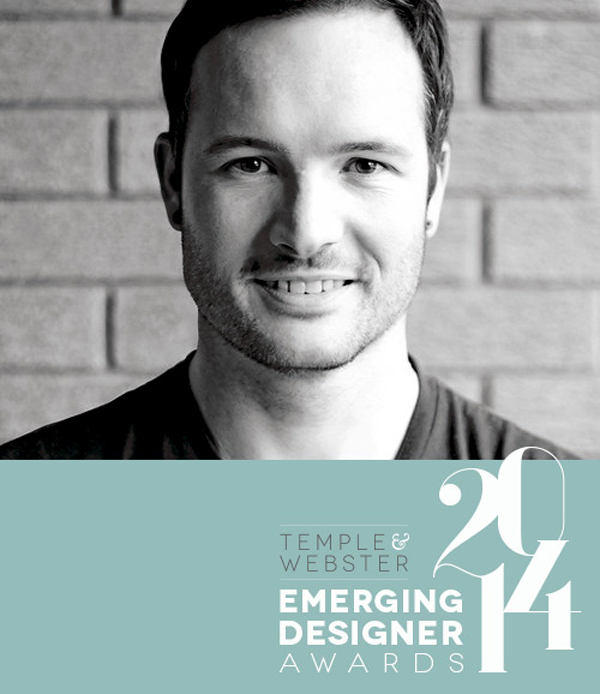 Voting for the Temple & Webster Emerging Designer Award opens today and runs until May 12th! Be sure to visit Temple & Webster's online store between May 2nd-12th to receive up to 50% off on our favourite products!